They were great! Really made you feel like a friend, not just another customer. 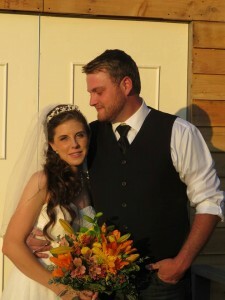 Theresa did a wonderful job reading my mind and put together beautiful wedding arrangements for me! She went above and beyond to make sure everything was just how I wanted it. I definitely recommend RosAmungThorns for any floral arrangements.